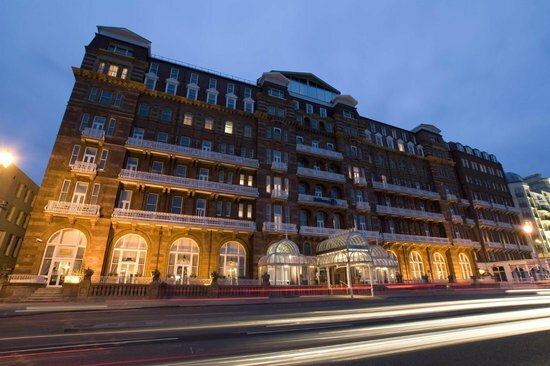 APIL returns to the superb Hilton Metropole in Brighton for its annual residential clinical negligence conference. Please note that this conference is now fully booked. Throughout the two days, eminent experts and practitioners will cover many aspects surrounding the topics of obstetrics and gynaecology; and they will update you on the most recent developments in clinical negligence law. Clinical developments and the future? *Residential package includes attendance at both days of the conference, one ticket to the dinner dance and single occupancy accommodation on Thursday, 5 October plus conference pack and refreshments throughout the conference. Please see the flyer and registration form for information on day delegate bookings, accommodation on Wednesday, 4 October and spouse supplements. The conference will also be supported by an exhibition showcasing products and services. "Excellent speakers, first time at an APIL conference– very impressed"